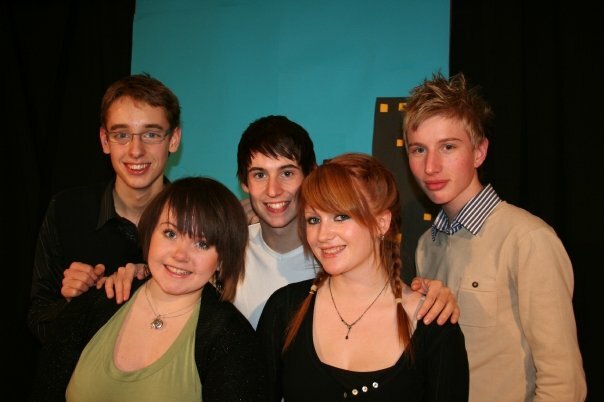 Turns out a youth drama club myself and some friends set up while doing our A-Levels and ran for five years held its first session ten years ago today, and frankly I’m OFFENDED by TIME. 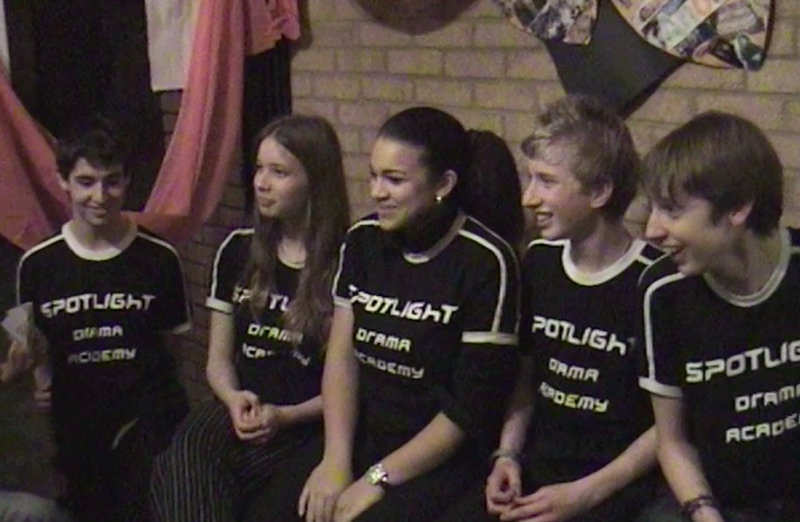 Spotlight, as we called it – completely oblivious to the existence of a really quite important industry database of the same name – was formed over the summer of 2005, touted round local primary schools as the area’s only real extra-curricular drama group. Which, to be fair, it was. Thanks in no small part to the enormous help of my old friend Frances – one fifth of our ‘founding’ team – we were able to use a church hall at an absurdly discounted rate, win kudos from parents thanks to the endorsement of the local Vicar and find our way around everything from insurance to CRB checks. If we were starting again now, as ‘proper grown-ups’, it would be a different story. I wouldn’t have the first clue. 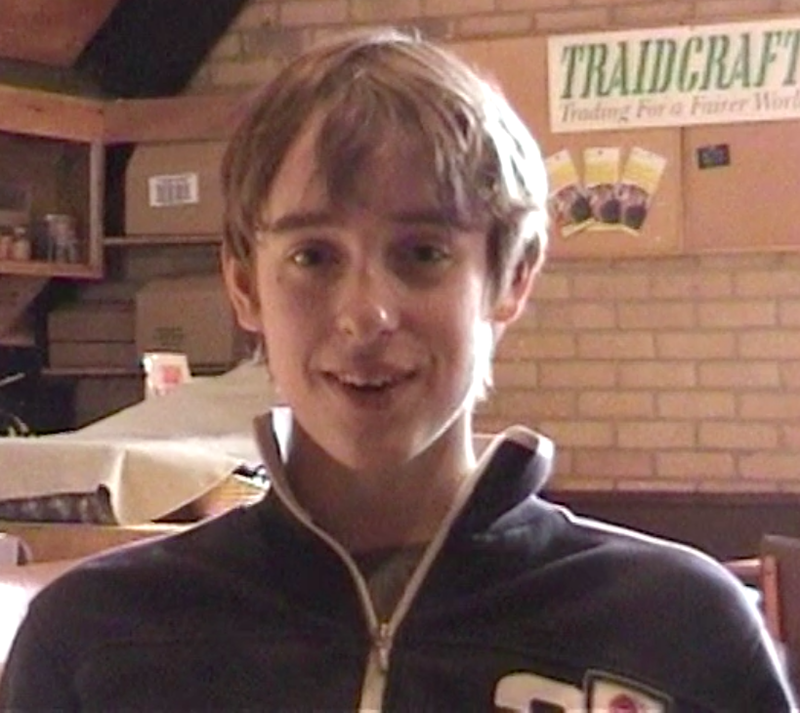 After that, we decided to sack off the concept of having individual age-group-classes, merged the whole lot together and shifted gear to full-company productions. 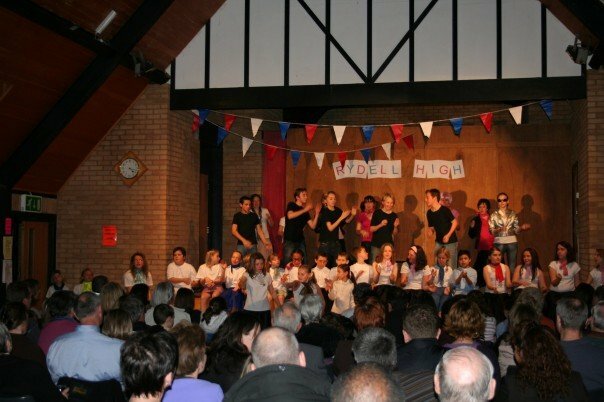 First up was Grease: put together on a tiny budget, we upped the age limit to encompass secondary school kids and staged it just before Christmas 2006, at a similar time to my 18th birthday. Pretty wild, amiright? I’d rather set myself on fire than watch a video of the performances back but it was certainly a proud achievement. 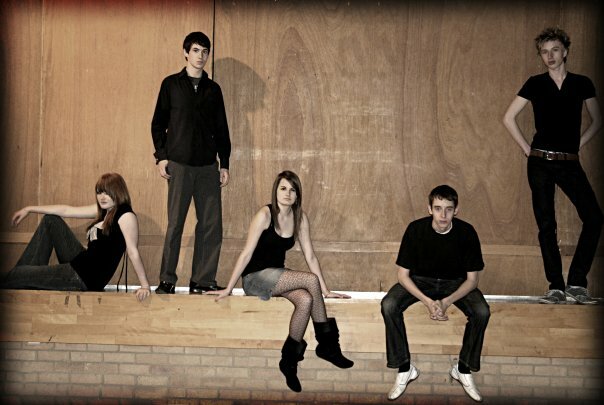 We briefly entertained the idea of going back to small “classes” but there was no going back from the full-scale-ish stuff: in Christmas 2007 we staged a Junior version of Guys & Dolls (probably my favourite thing we ever did), May 2008 was Annie and then – somehow juggled around university and college – July 2009 was The Music Man. The production team changed several times along the way but – for me, at least – it never stopped being fun. Well, the completely terrible production of Robin Hood we put on as our ‘big finale’ in July 2010 was pretty grim (SORRY, KIDS) but that’ll teach me for thinking you can get an excessively wordy two-act play with a fairly poor script mounted in three weeks with a director (me) in way over his head. I DIGRESS. Here we are after Guys & Dolls. Bloody loved that backdrop. In case it isn’t glaringly obvious from the fact that this club even existed, I didn’t have much of a social life as a teenager, really. Not that I’m living life now like mid-late-00s Lindsay Lohan, but it wasn’t until I went to uni that I properly managed to balance being tragically over-proactive with having a life; and Spotlight was great because it gave me a lifeline/distraction during so many standard phases of teenage #angst: the whole idea was conceived less than a week after I was ‘consciously uncoupled’ from my then-friendship group, and teaming up with the people I did not only gave me something to do but also a few more bloody friends. Then, when I started my gap year in 2007 and joblessly realised I didn’t know what the hell I was doing with my life, it was throwing myself into Guys & Dolls that kept me going forward. Christ, I got so into it I made a BEHIND-THE-SCENES DOCUMENTARY SERIES of the rehearsal process (in fairness: cracking series).